Global citizenship is at the very heart of WFUNA’s mission, and education for global citizenship has long been central to our strategic approach. 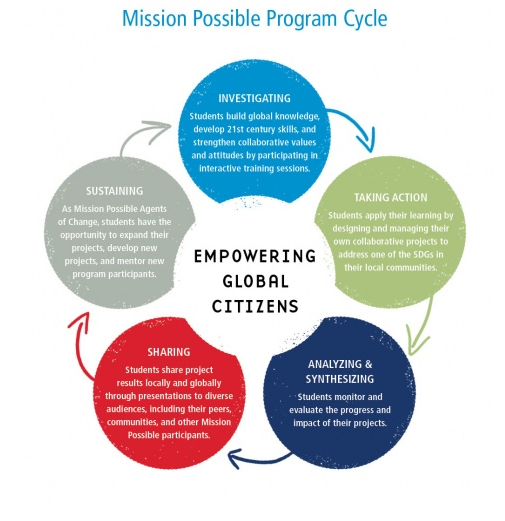 Global citizenship education promotes critical-thinking and problem-solving, increases awareness of the interconnectedness between global issues and local life, and empowers young people to take action on topics that are important to them and their communities. Achieving the Sustainable Development Goals (SDGs), adopted by UN Member States in September 2015, will require collaborative action among global citizens at all levels. 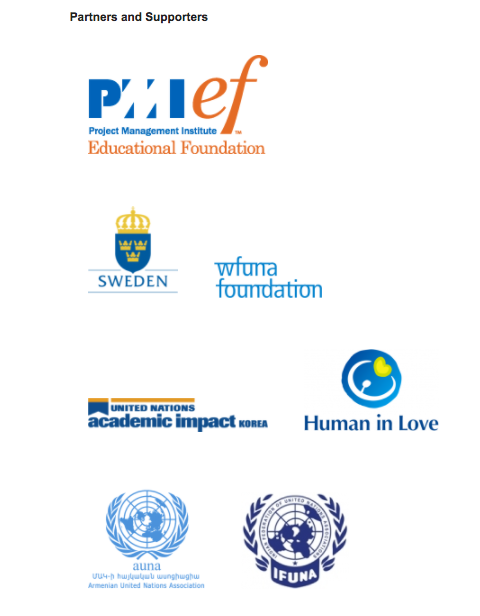 Education for global citizenship supports all 17 of the SDGs. In particular, Target 4.7 calls for all learners to acquire the knowledge and skills needed to promote sustainable development and sustainable lifestyles, including global citizenship. By the end of the program, students are transformed into project managers, critical-thinkers, and Agents of Change, with the skills and experience to contribute actively to their communities and the achievement of the SDGs. Mission Possible was launched in 2015 in five schools in India through a generous grant by the Project Management Institute Educational Foundation. 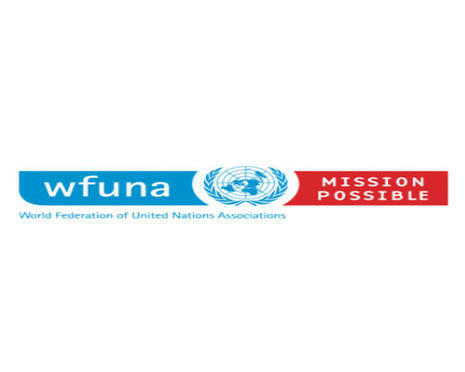 In September 2016, WFUNA launched the program in five schools in Armenia, with the support of the Government of the Republic of South Korea and in partnership with the Armenian UN Association, a WFUNA member. In 2017, the program will launch in Singapore and expand to additional locations in India. The following graphic depicts the Mission Possible program cycle. 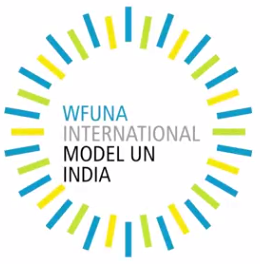 WFUNA Foundation is an initiative of WFUNA (www.wfuna.org/) in India. © 2016 WFUNA Foundation. All Rights Reserved.